Features: Waterford Lismore Essence is the next generation of the classic Lismore pattern, retaining the brilliance and clarity of Lismore, while incorporating a more slender, modern profile. 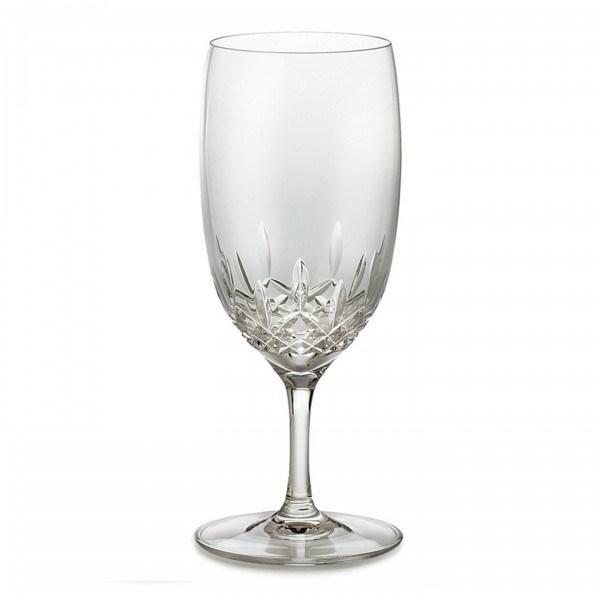 Water's never looked crisper or clearer than when seen through the brilliant clarity of the Lismore Essence Water Glass. 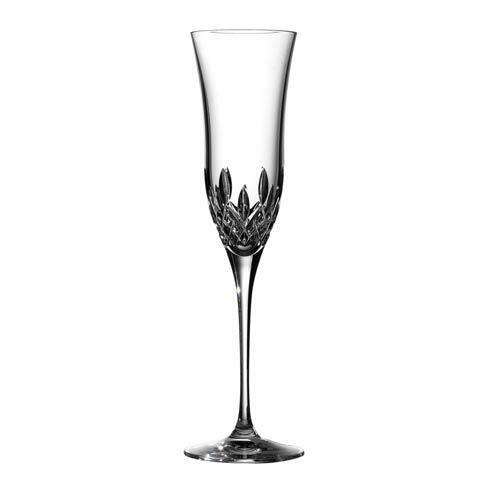 Slender and modern styling combine with Lismore's signature diamond and wedge cuts to create a stunning piece of drinkware that adds a sense of occasion to even everyday events.